Elissa Loh-Brown is a co-founder of the community engagement social enterprise, Commune + Co, whose end goal is to help bridge the gap between people and our urban environment for meaningful places to live in. She has a keen interest in the broader property development industry and is a Future Trends and Innovation committee member at the Property Council of Australia. 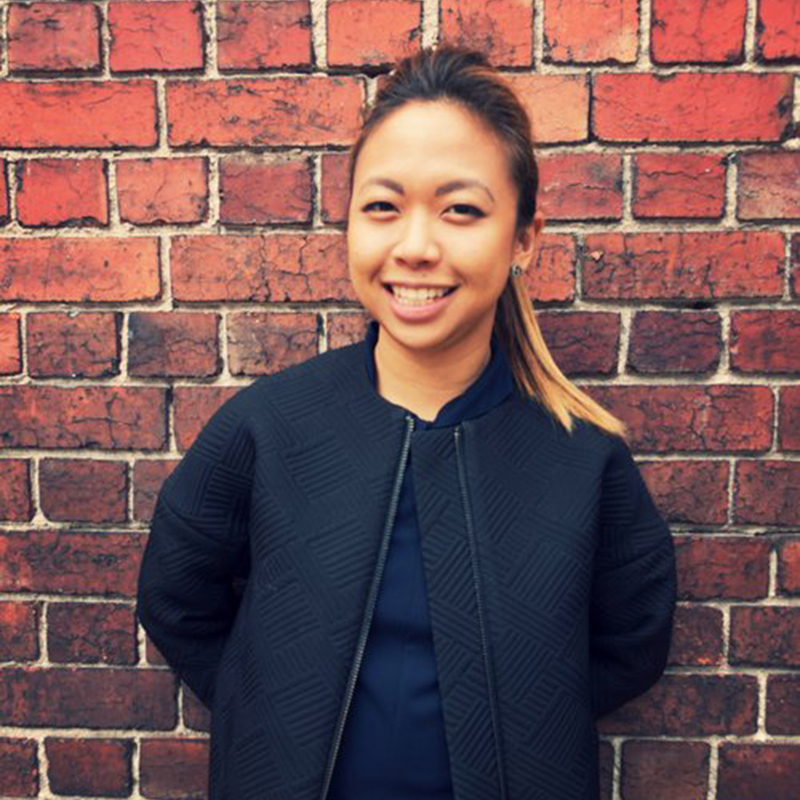 Elissa, who was previously an associate at Plus Architecture, has recently moved into a role as development manager at Make Ventures, a boutique property developer delivering innovative precincts that focus on long term benefits for the communities that live within.